Perhaps not for Janet Yellen, who may have spent it reworking a speech she's due to give later after Friday's weak jobs report. 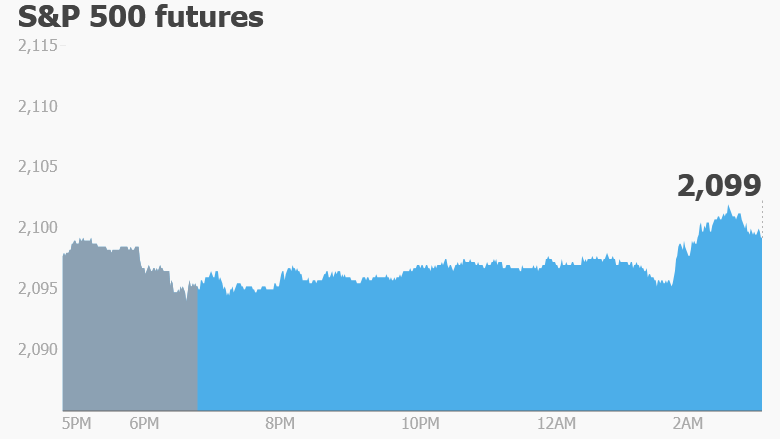 U.S. stock futures are nudging higher, and European markets are also gaining. Asian markets ended mixed. 1. Pound falls on Brexit fears: Sterling dropped 0.7% against the dollar Monday after two opinion polls showed the "Leave" camp gaining momentum ahead of the referendum on Britain's future in the European Union later this month. "There's just one currency that's weaker against the dollar than it was before the release of Friday's awful US jobs data - the pound," wrote Societe Generale strategist Kit Juckes in a note. Brits will decide whether to stay in the EU on June 23 and uncertainty about the outcome and its economic consequence is stoking volatility in the pound. The currency has lost 2.2% against the dollar so far this year. 2. Stock market movers -- Nordstrom, Century Link Suning, EasyJet: Investors are still bearish on the retail industry. Nordstrom (JWN) stock dipped nearly 3% after hours on Friday, bringing its year-to-date loss to 20%. Telecommunications company Century Link (CTL) has fallen sharply in premarket trading. Chinese retail company Suning is buying a majority stake in Italian soccer team Inter Milan, the two sides said Monday. Suning's shares rose 1.8% on the Shenzhen Stock Exchange. Shares in EasyJet (ESYJY) dropped 1% on Monday after the company revealed it was forced to cancel 173 flights last month, mainly because of strikes by French air traffic controllers. Click chart for more in-depth market data. 3. Earnings and economics: Fed chief Yellen will speak in Philadelphia at 5:30 p.m. ET. Analysts will be watching the speech closely for any hints on a rate hike. 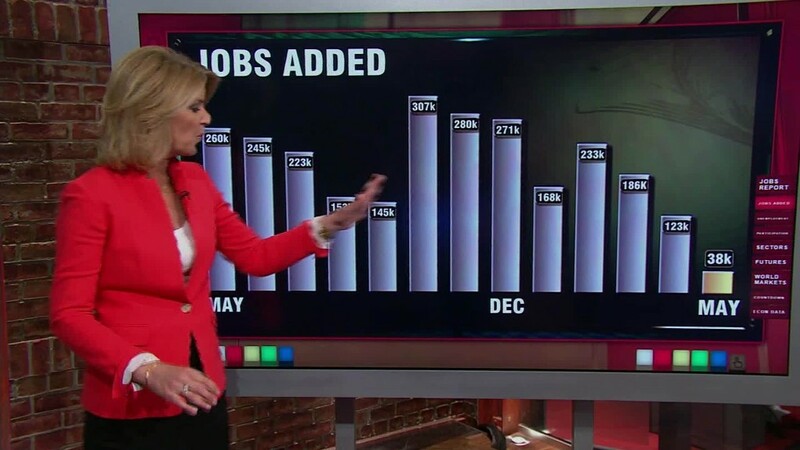 While Fed officials have hinted in recent weeks that they may raise interest rates in June after a slew of positive economic data, the jobs report on Friday made a June hike look very unlikely. Hiring in the U.S. slowed sharply in May to the lowest level since 2010. And there was more bad news from Germany, where factory orders dropped 2% month-on-month in April. "The feeble number was mainly due to the slow growth in the global economy," said Naeem Aslam, chief market analyst at Think Forex. 4. Friday market recap: Stocks took a bit of a tumble Friday following the jobs report. The Dow Jones industrial average lost 0.2%, while the S&P 500 was down 0.3% and the Nasdaq shed 0.6%.